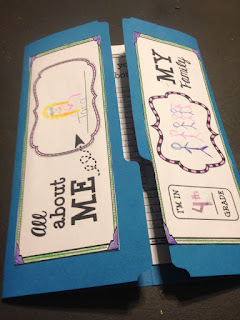 Do you have your first week of school lesson plans in order? For a limited time only, we are offering our Back to School lapbook for FREE on our Tied 2 Teaching blog. Come and check it out right HERE!